Whether you need a new hardwood gate to secure your driveway, or if you need a wooden side gateway, our specialists located in Devon have the solution for you. Our experts provide bespoke security solutions across the South West area. "Providing secure hardwood gates throughout the Devon area to protect you and your loved ones." 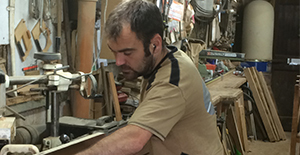 Woodleys Joinery have been operating in Otter Valley for almost 100 years. 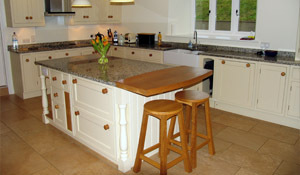 Being a long standing, family run joinery, we aim to provide customers with high quality, value for money products. Our specialist joiners not only create hand-crafted wooden gateways for your side entrance, they also create oak gates for your driveway. Whether you are looking to add value to your home and install a hardwood driveway gate, or looking for a wooden side gate to complement your current style, we have collected a range of articles to help you. Located in Devon, our hardwood gate specialists can help bring back the security your property once had. 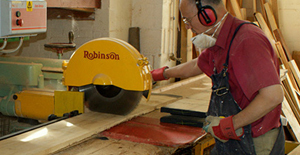 Their professional services include the crafting and installation of hardwood, driveway, side and oak gates, to name just a few. 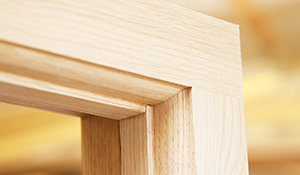 Whether you are looking for a hardwood sash window, oak gate for your home, garden gates, hardwood oak staircases and doors or a complete kitchen, our specialists located in Devon offer professional, reliable and affordable services throughout the local area. 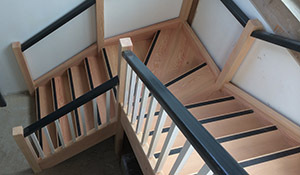 Read more about how an amazing staircase can form the focal point of your home. 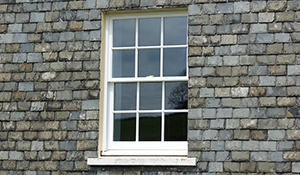 Add character and charm to your home with classic sash windows. Doors fitted to your home, no matter how unique your home. 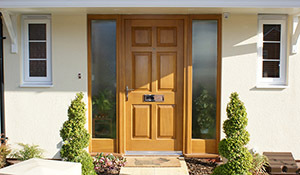 Beautiful oak gates add value to your home and provide security for you and your loved ones. When you're wanting to protect your home and loved ones, you need to know the measures you take are going to work- as well as look beautiful. 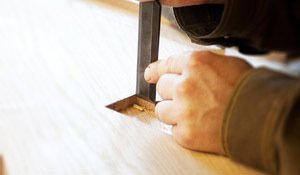 The need for your wooden gateways to be created by professional joiners has never been so important. A beautiful bespoke gate is the front door to your garden, it is the first engagement any visitors to your home has with you and so has to reflect you and your personality. Having wooden gates designed and installed by professional joiners, that have taken the time to make your dream a reality, has endless benefits. Automated gates is a sensible option for homeowners who expect to use their entrance regularly and also those who have a little buffer between their driveway and the road. Read more about Automated Gates.